The medicinal and anti-microbial properties of colloidal silver (silver suspended in a liquid) have been studied for centuries. The philosopher and healer Hippocrates spoke of silver used in wound dressings. Today, Silver is utilized on the International Space Station to help purify water. It is incorporated into medical catheters to lower infection rates. The use of silver containing ointments is practiced in many burn centers. NE Silver Colloidal preparations (40 ppm and 10 ppm) are manufactured to the highest standards in the industry. Silver particle size is between .001-.999 nm (as defined by the chemistry and physics of a true colloidal suspension). Products undergo Steric and Electrostatic stabilization to prevent fallout. Proprietary manufacturing techniques developed and perfected over 22 years, is why you can trust colloidal silver products supplied by Nature’s Energy. 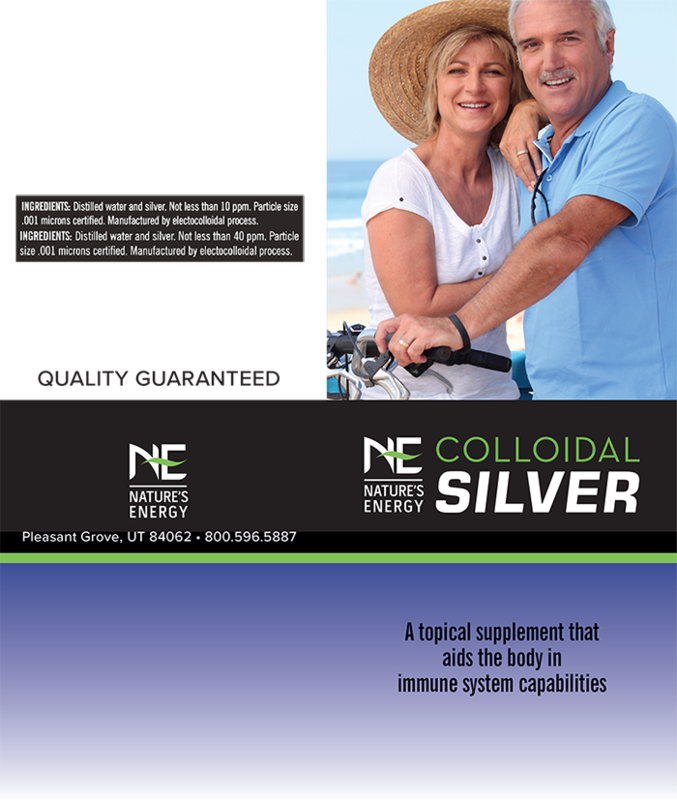 WHY NATURES ENERGY COLLOIDAL SILVER? Natures Energy was founded in the late 80s by former tech executive Dr. Gary Smith. Dr. Smith began pioneering work in colloidal silver and organic mineral supplements. 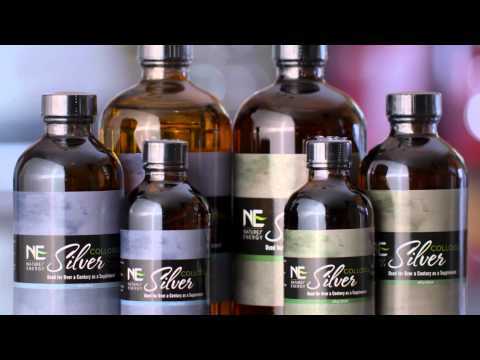 What does “Colloidal” Silver mean? A Colloid is a substance in which microscopically dispersed insoluble particles are suspended throughout another substance. Basically, the silver particles are surrounded so that they won’t settle to the bottom. 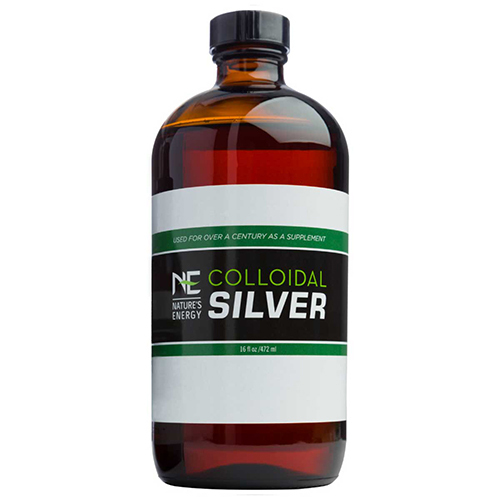 Colloidal silver effectively kills harmful microbes on surfaces. Silver is non-toxic and 100% natural. Colloidal silver may be an effective antiseptic and deodorizer you can use for indoor cleaning, mopping and spraying on seats and other surfaces. Silver, in many forms, has been used for millennia medicinally and in water purification. Nature’s Energy recommends consulting your healthcare provider before using Colloidal silver for any use other than cleaning. 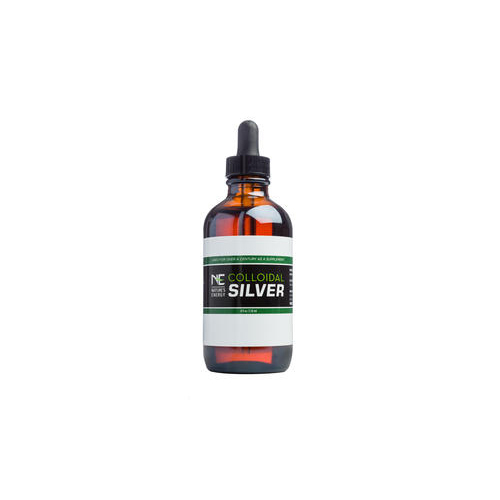 Colloidal silver may aid treatment of bacterial dermatitis (skin irritation), bacterial pneumonia, fungal infections of the skin and nails, parasitic skin infections including ringworm infections and warts removal. 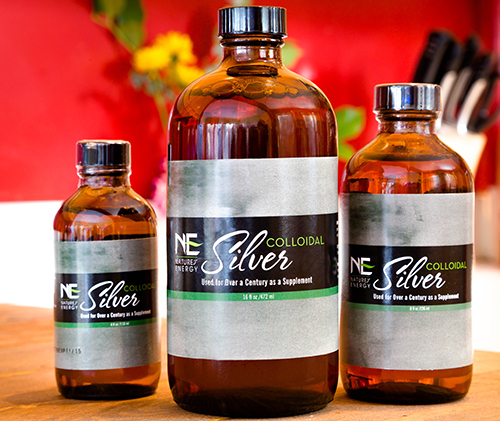 Colloidal silver may be rapidly absorbed after oral ingestion and acts immediately. To get best and long-lasting results, you can place colloidal silver in the mucus membrane, under the tongue (sub-lingual). This product is not intended to diagnose treat or cure any disease or illness. These statements have not been reviewed by the Food and Drug Administration.